You will learn a lot about your country. I know this because, to write this book, I had to learn a lot about our country. -Texas's legendary anti-litter campaign, "Don't Mess with Texas!" -whether you're allowed to kill people with tough-sounding "Make My Day" and "Castle Doctrine" laws. 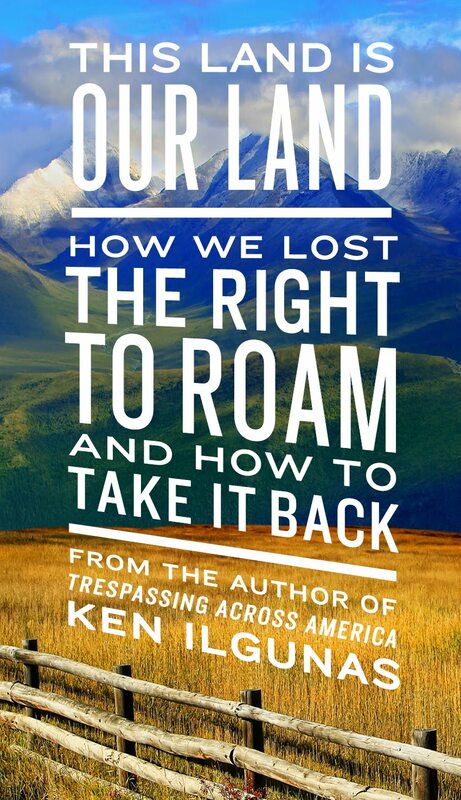 -the lost verses of Woodie Guthrie's "This Land Is Your Land"
Once you look at American history from a new angle (in this case the boring-sounding topic of PROPERTY) you will view your country in new and interesting ways. Look at it this way... 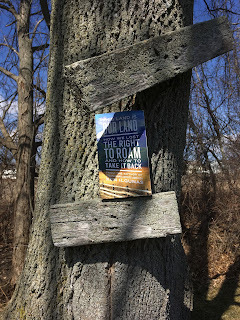 I make sure I keep up on the latest books on topics related to race, gender, and poverty. I do so not for fun (it's usually depressing stuff that makes me feel privileged and guilty), but to stay informed and to strive to be a worldly citizen. A book on the under-discussed topic of property (which has not been written to depress) will catch you up on matters outside of your base of knowledge. Will stop peddling my wares soon, promise. 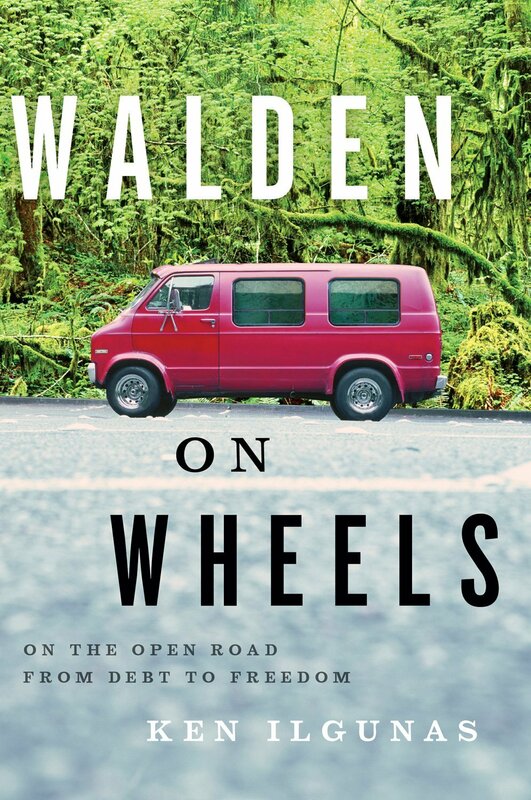 hey Ken - read Walden on Wheels and then started at the beginning of your blog. Finally caught up. What a long strange journey. You are my hero. Best of luck on the new book - I'm hoping for another book tour that brings you through Tulsa, as I would love to meet my hero. Hard copy already available in Australia. Have it in my hands, looking forward to the read. Not totally relevant to Australia, but we seem to be heading in the direction that the US has. Ideas needed to stop that happening. At least the chances of being shot here are minimal! Ian--Wow, it's nice to know it's made its way to the otherside of the globe already. 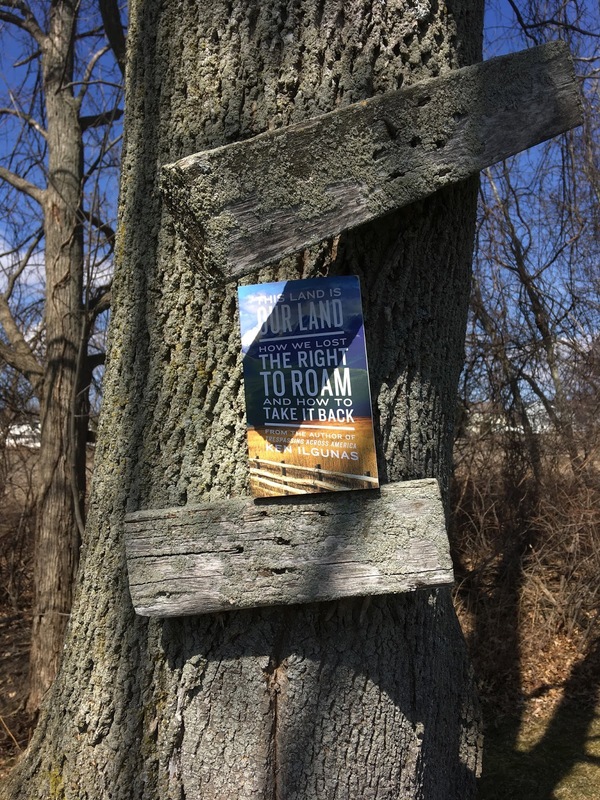 I know this is becoming an issue for your NZ neighbors... One thing I failed to explore in the book was how geography might affect roaming laws. For instance, I'm guessing your great big desert is mostly legally roamable. Same thing with our great northern tundra in the U.S. and Canada. 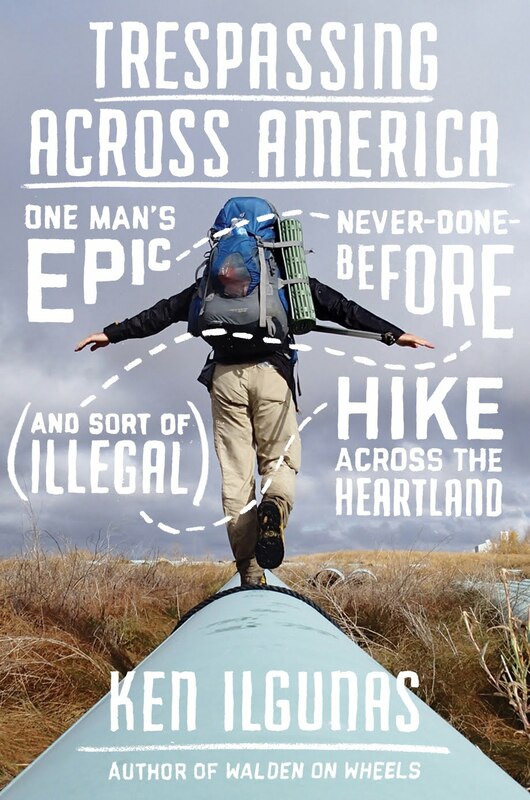 It's not until there's people does the right to roam become controversial.